‘Loop The Loop’ is the debut album from Nathan Jenkins, otherwise known as Bullion. The evolution of Nathan’s sprightly electronic pop continues with a playful and open hearted record, showcasing his inventive arrangements and crisp production. 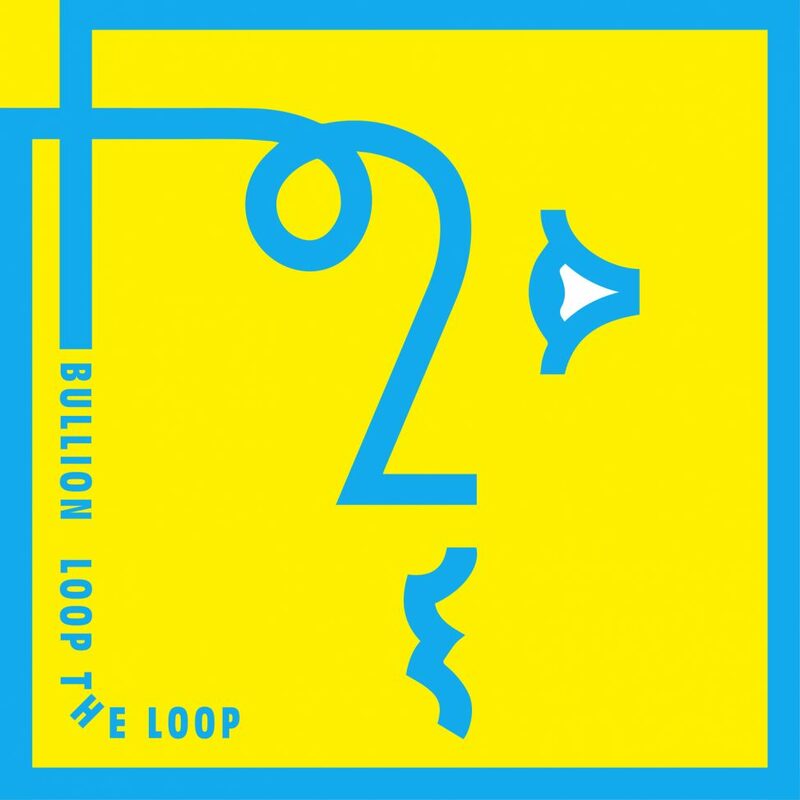 Instrumentation on ‘Loop The Loop’ is broad and features performances from friends and collaborators including Sampha, Laura Groves, Sarah Anderson (Chrome Hoof), Nautic and Tom Skinner.